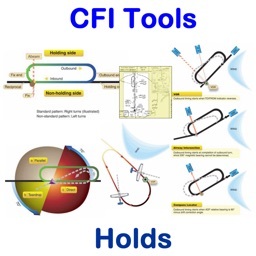 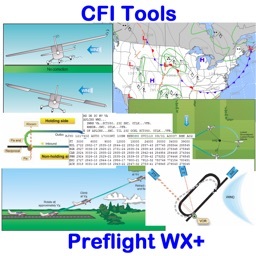 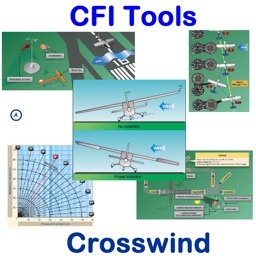 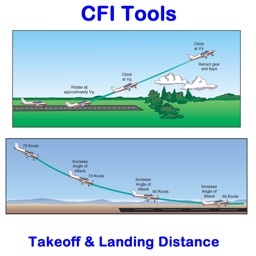 The FREE version of the CFI Tools Crosswind Calculator is a fully functional version of the original App. 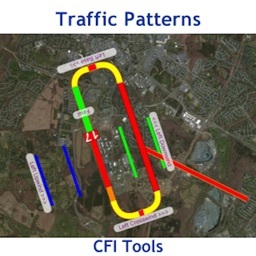 However it contains advertisements. 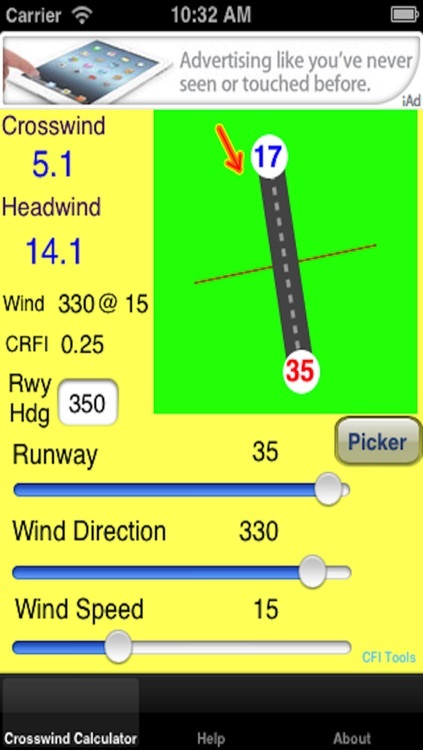 If you would like this App without advertisements you can purchase the no-ads version for a modest fee.